Eco Smart for Early Childhood (within the members library) has many links to research and support material for your Quality Improvement Plan. Due to the ever changing government names and addresses some of these links bellow may no longer be accurate. We suggest you can use the title and your search engine to source most current link. Meanwhile if a member notes that one of these is inaccurate please let us know: info@eceen.org.au and we will endeavour to amend. Using the National Quality Standards (ACECQA) the following links are grouped under quality areas. Planet Ark. The Learning from Trees. Life lessons for future generations report. Check your local council’s website for sustainability programs and events. 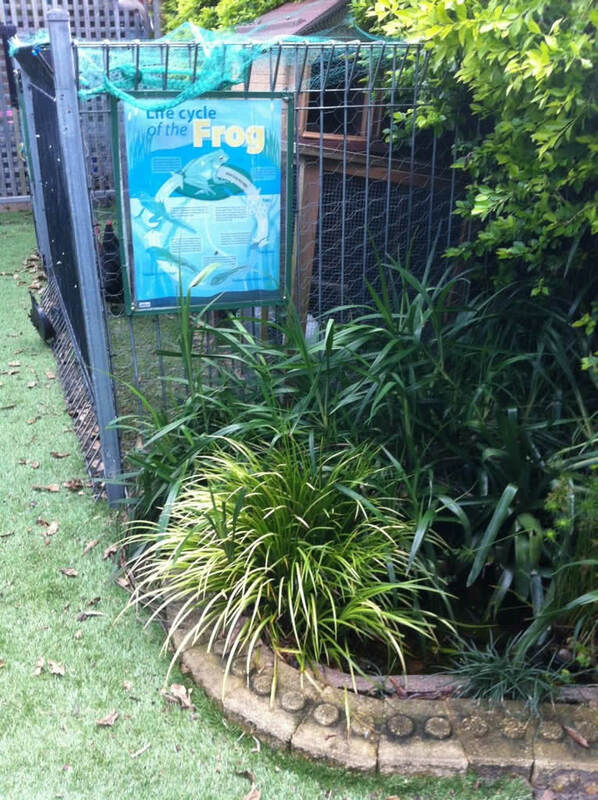 Many local councils have sustainability networks for early childhood and school educators to connect with local resources.